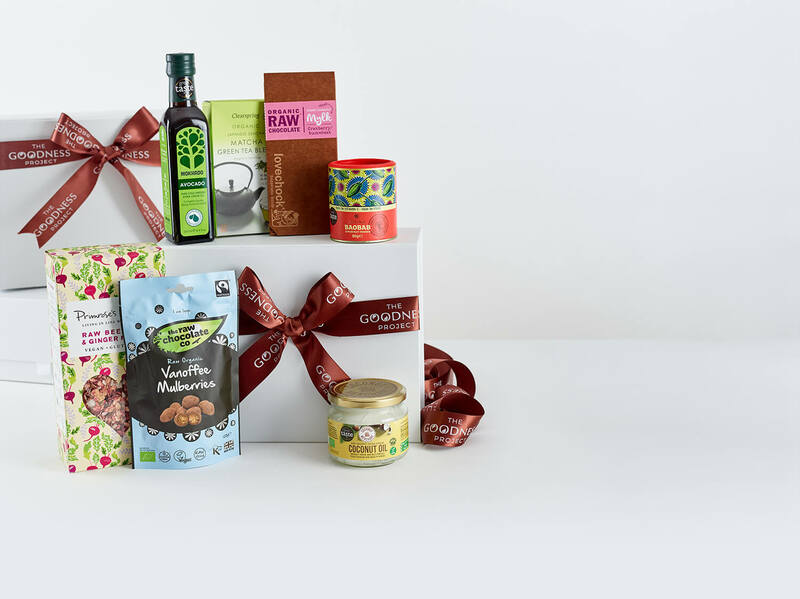 If you are looking for a unique approach to send your company’s message of appreciation, goodwill or congratulation to clients, colleagues or team or you are looking for a perfect Christmas gift box come and talk to us at The Goodness Project. See our Corporate Gift Brochure 2018 HERE! 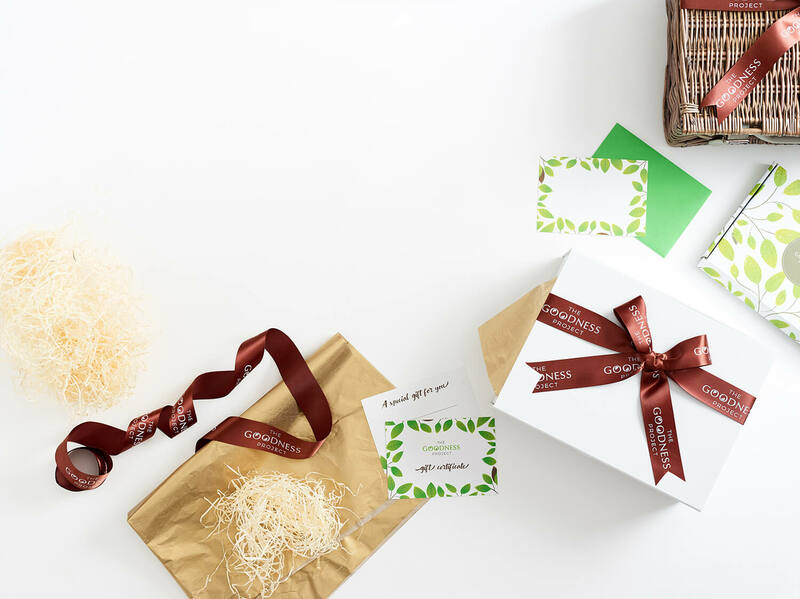 Whichever market you are in, nothing can beat an on-trend delicious organic gift hamper. We welcome business accounts and are happy to help organise large deliveries for any occasion. You could simply choose from our existing exciting hamper range or we can make a bespoke hamper to suit your budget. Our range of alcohol gifts & gift sets includes organic, vegan and biodynamic champagne, prosecco, whiskey, beer, gin, wine and lots more. We design and create corporate hampers of the highest quality; combining award-winning food and drink to produce superb gifts for your staff, customers or business contacts. Simple, honest, quality service that doesn’t cost more. We only work with top suppliers, so you can be sure that the products will excite your clients. 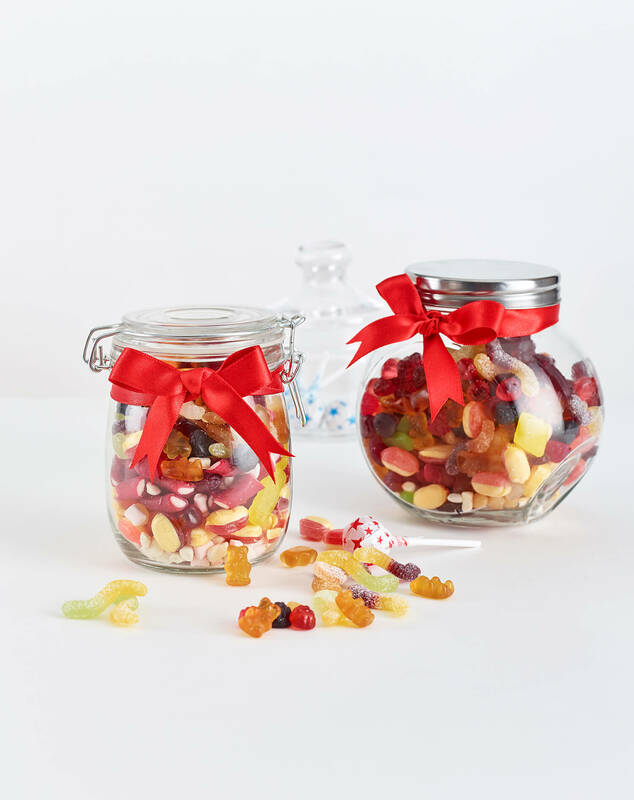 Beautifully packaged scrumptious & wholesome gifts that will delight and keep on giving. An ideal way to show your appreciation to existing customers or to entice prospects. Every client is unique. Need to add your logo onto the ribbon? No problem! We can include your business cards, flyers and other branded or promotion items. 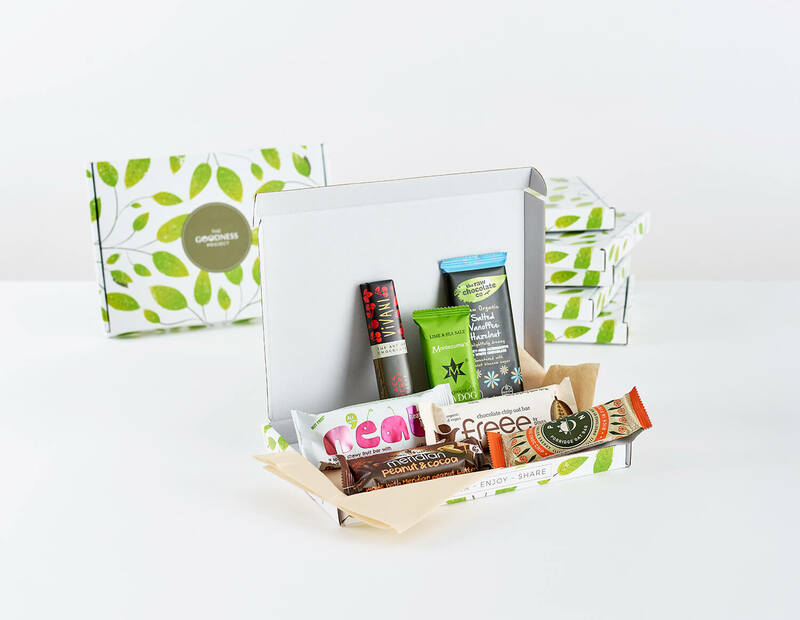 If you would like something a little different, we are more than happy to build a hamper designed just for you. All our packaging is made from recycled material and is fully biodegradable. We also contribute 1% of our net profit to charity. include Barclays Plc, Lush, Hilton Hotels and Resorts, Vodafone and many more.